Continuation of how to Abide in Christ. Part 2. Happy Reading! 3) Walk in the Holy Spirit. Galatians 5:25 states that if we live by the Spirit, let us also behave in accordance with the Spirit. Paul was admonishing us that if it is the Holy Spirit that convicted us to believe in Jesus Christ, therefore, we ought to live a life that is guided by the Holy Spirit. To walk in the Holy Spirit is to depend on God to guide you, for your conduct to be guided by Him, to be conscious to involve the Holy Spirit at all times in every area of your lives. You have free access to him (Romans 5:2) and He is in your heart (Ezekiel 36:26-27). - Look at Moses (Numbers 27:1-5: daughters of Zelophehad). When Moses was not clear about the request of the girls, he immediately consulted God. - When David was not clear on what to do, he immediately asked God if he should go and attack the Philistines; he asked God over and over again (1 Samuel 23:1-4). - Even when it appears good, be conscious of the Spirit of God inside you. Remember the disciples of Jesus Christ? The book of Acts 16:6 says that when Paul and Silas travelled through the area of Phrygia and Galatia, the Holy Spirit prevented them from preaching in the province of Asia. Would you ever believe the Holy Spirit can prevent you from doing what may appear good to you or your friends and family? - Before choosing Jesus chose his disciples, he went to a mountainside to pray and he spent a whole night to pray and after he had prayed, he chose his disciples ( Luke 6:12-14). 4) Let your light shines at all times: God expects your light to shine before others (regardless of who they are), that they may see your good works and glorify God in heaven (Matthew 5:16). God expects you to dwell in Him by living a life which is influenced by what He is daily teaching you so that the glory will go back to Him and for others to know about your Christian faith. Is your light shinning or is it dim? Check out 1 John 2:9-11, God recently taught me the importance of this scripture. God said if we hate others, we are walking in darkness, we are not part of His family. Oh dear! May God reveal the state of our hearts to us. 5) Do not conform to the world (Romans 12:1-2). Let the Word of God be your standard. Let the Word of God define the way you talk, the way you reason, the way you relate with others, and the way you act. Let it not be the law of the country or the media that controls how you live your life. God already knows that some people would conform to the standards of this world, hence He pleaded with us not to conform as He knows the danger of it. God also encouraged us not to conform to the extravagant lifestyle, things that lead to vanity and pride, way of dressing, ways of speaking that people that are not born again engage in. He wants His Word to control you. 1 John 2:16 -17 in GNT says that: Not everything that the world offers—physical gratification, greed, and extravagant lifestyles—comes from the Father. It comes from the world, and the world and its evil desires are passing away. But the person who does what God wants lives forever (1 John 2:16-17 GW). Are you going to abide in Christ so that you can live forever? 1) Lay aside self-dependence and rely on God. 2) Cultivate a relationship with Christ. 3) Walk in the Spirit. 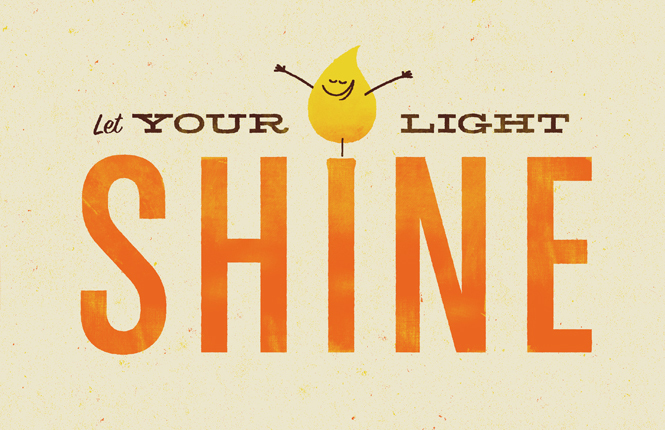 4) Let your light shines. 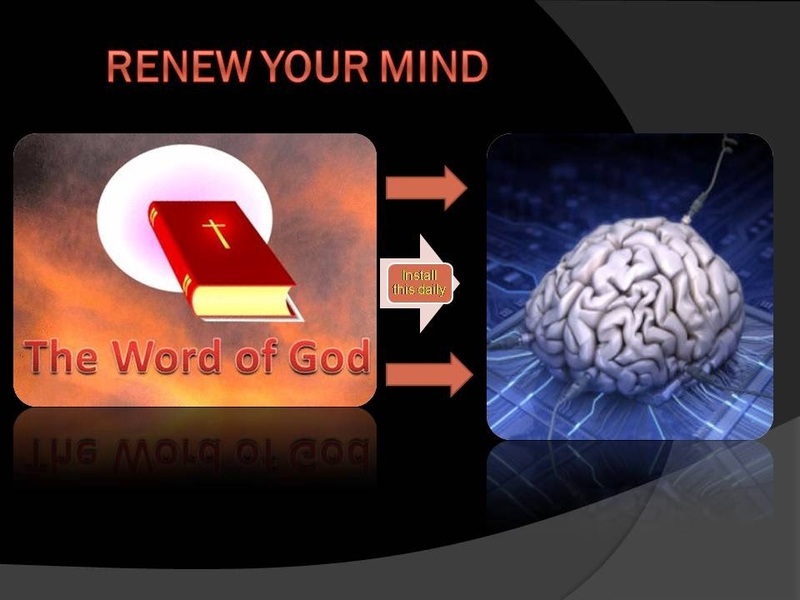 5) Do not conform to the world but let the Word of God directs you. Live every moment with the expectation that the Lord is coming in the very minutes. Would it meet you when you are abiding in Him or when you have fallen? Allow God to help you. He is always ready to help you. Hold unto your faith in God, hold unto holiness even until the end. Do not let what is happening in the world influence your way of life. Let the word of God be your guide. Have a lifestyle that always want to please God. Don't live a second with sin and don't procrastinate when to confess your sins, if you fall into sin, confess it immediately, remember we have full access to Christ as born again Christians. God said, "He that shall endure unto the end, the same shall be saved." Are you going to abide in Christ unto the end? 1) I will abide in Christ to the end in Jesus name. 2) The coming of the Lord Jesus Christ will find me at the right place in Jesus name. 3) I shall not conform to the standard of the world but of God in Jesus name.